Started in 1993, ieboer Heating & Cooling, Inc has been specializing in residential and light commercial work. Our positive attitude toward service and business ethics make us the "Smart Choice" for all of your heating, cooling, efficiency and comfort needs. We are far from the only Kalamazoo-area home improvement and heating and cooling company, but homeowners choose our services because they know we stand behind our work. 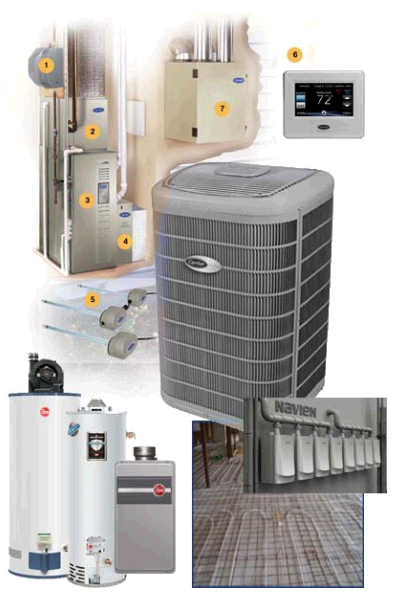 We specialize in Gas Forced-Air Heating, Central Air Conditioning, Water Heaters, Humidifiers, Air Cleaners/Purifiers, Controls & Thermostats, Boilers (Radiant Floor Heating) and Water-Source Heat Pumps. 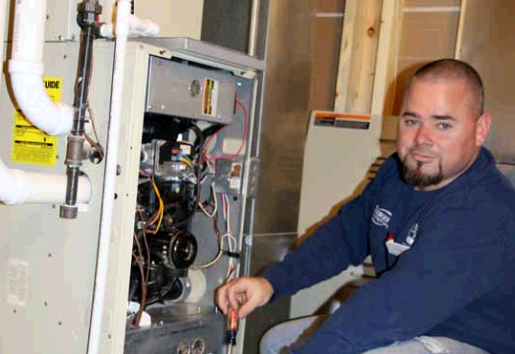 We also have an experienced and quality installation department who can replace your existing equipment or install a completely new HVAC system in your home. For more details, check http://www.nieboerheating.com/ or call 269-381-7430. Nieboer Heating & Cooling offers central air conditioning to meet every need for residential use in the Greater Kalamazoo service area. These units are backed with satisfaction guarantees and we offer the service and maintenance to keep them operating at peak efficiency for many years. Nieboer Heating & Cooling has a service department staffed with factory trained technicians who will arrive at your door with a fully stocked truck ready to repair your malfunctioning equipment, or perform a routine maintenance check.We also have an experienced and quality installation department who can replace your existing equipment or install a completely new HVAC system in your home. 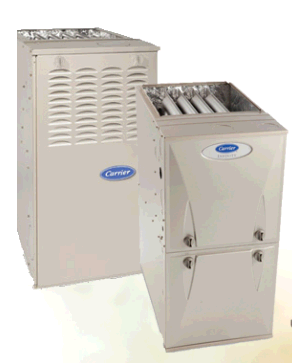 Nieboer Heating & Cooling offers central air conditioning in five tiers to meet every need for residential use in our West Michigan service area. These units are backed with satisfaction guarantees and we offer the service and maintenance to keep them operating at peak efficiency for many years to come. Nieboer Heating & Cooling offers natural gas forced-air furnaces for residential use in the Greater Kalamazoo service area. 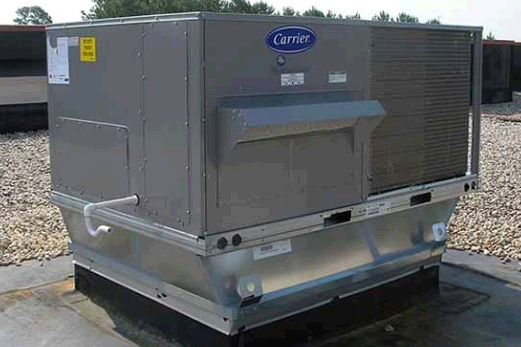 These units are backed with satisfaction guarantees and we offer the service and maintenance to keep them operating at peak efficiency for many years to come.